This laboratory was commissioned by the U.S. Department of Energy for the purpose of researching new energy sources. The facility includes a 3,500 foot particle accelerator ring. The ring was constructed with heavy-weight concrete containing iron ore aggregate. The logistics of utilizing such specialized materials created many challenges on this project. Additionally, a high degree of accuracy in construction was required for scientific experiments to be conducted successfully. Concrete Structures was chosen to complete this project because of its reputation as a high quality contractor. We put our best field and management teams together to ensure the success of the project. 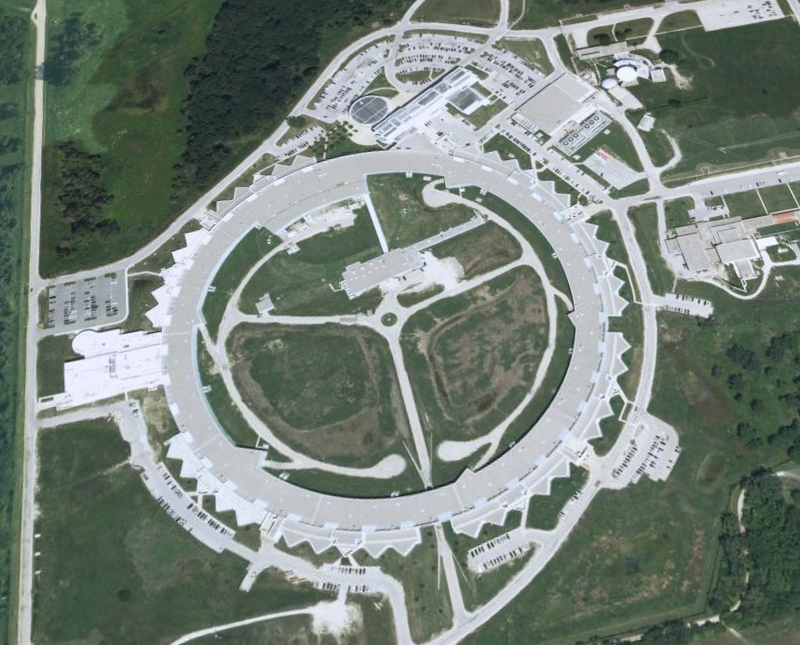 The accelerator ring was completed on time and within budget and was awarded the 1997 Project of the Year Award by the Illinois Engineering Council (IEC).